Session Description: Preservation materials, methods and technologies have undergone rapid change and advancement over the last decade. New and unique tools and technologies along with lessons learned from previous conservation efforts will be examined in this session with four case studies each with very diverse contexts. Speakers will present and discuss their recent research and projects that embrace wood coatings, terra cotta cleaning, concrete cathodic protection and stone masonry preservation. Mr. Worth is Principal and Historical Architect with BVH Architecture with offices in Lincoln and Omaha, NE. Dan has 40 years of experience with an emphasis in historic preservation, rehabilitation, urban design, master planning, programming and project management. He has extensive experience with managing public facilitation and community engagement process. Over the last 35 years, Dan has completed dozens of master plans and designed / implemented large complex historically significant projects with civic and institutional clients including the National Park Service, Smithsonian Institution, State of Nebraska, University of Nebraska and the Nebraska State College System. Dan has been a leader locally, regionally and nationally in community and non-profit professional organizations promoting the best practices for planning and preserving our communities. 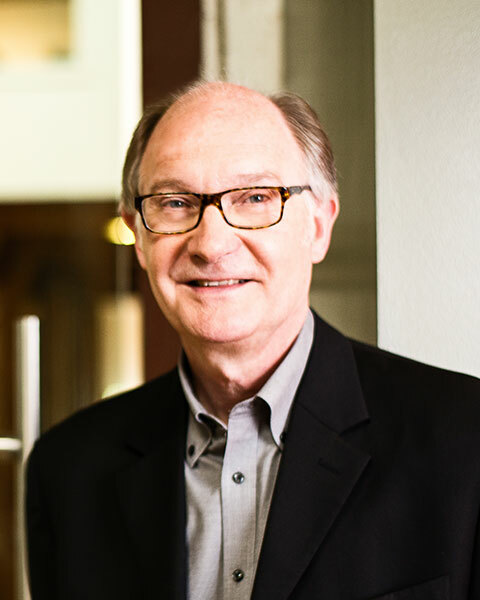 Bio: Mr. Worth is Principal and Historical Architect with BVH Architecture with offices in Lincoln and Omaha, NE. Dan has 40 years of experience with an emphasis in historic preservation, rehabilitation, urban design, master planning, programming and project management. He has extensive experience with managing public facilitation and community engagement process. Over the last 35 years, Dan has completed dozens of master plans and designed / implemented large complex historically significant projects with civic and institutional clients including the National Park Service, Smithsonian Institution, State of Nebraska, University of Nebraska and the Nebraska State College System. Dan has been a leader locally, regionally and nationally in community and non-profit professional organizations promoting the best practices for planning and preserving our communities. In my undergrad, I studied wood science at the University of Hamburg, Germany which is not directly connected to preservation but it gave me a solid understanding of the working material - wood. In my Master's, I switched to forestry (conservation) at the Albert-Ludwigs University in Freiburg. As part of the Transfor-M program (an exchange program between European and Canadian universities), I studied my second year at the University of Alberta finishing with my thesis project (course-based Master): "Preliminary Evaluation of Coatings for Preservation of Historical Wood Structures in Alberta". The results will be presented at the APT Buffalo Niagara 2018. Bio: In my undergrad, I studied wood science at the University of Hamburg, Germany which is not directly connected to preservation but it gave me a solid understanding of the working material - wood. In my Master's, I switched to forestry (conservation) at the Albert-Ludwigs University in Freiburg. 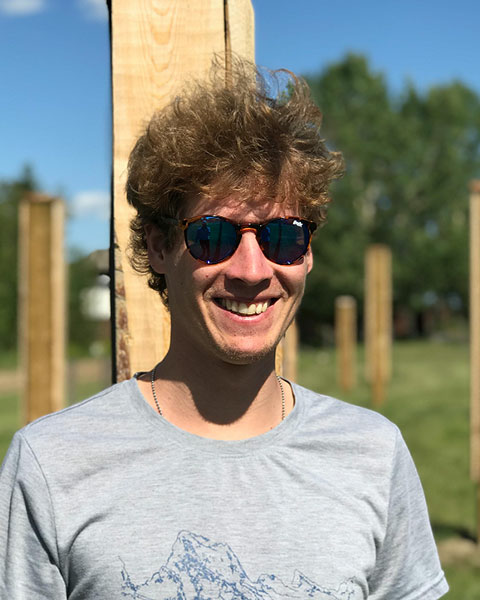 As part of the Transfor-M program (an exchange program between European and Canadian universities), I studied my second year at the University of Alberta finishing with my thesis project (course-based Master): "Preliminary Evaluation of Coatings for Preservation of Historical Wood Structures in Alberta". The results will be presented at the APT Buffalo Niagara 2018. Jamie Morris is a licensed architect and architectural conservator and works as a Project Manager at CSOS Inc. She has over ten years experience testing, evaluating, and specifying architectural cleaning systems. Her recent work has been focused on studying and using laser cleaning systems on a variety of architectural materials and soiling types. Jamie also serves on her local Preservation Commission, and is the President of the Western Great Lakes Chapter of APT. 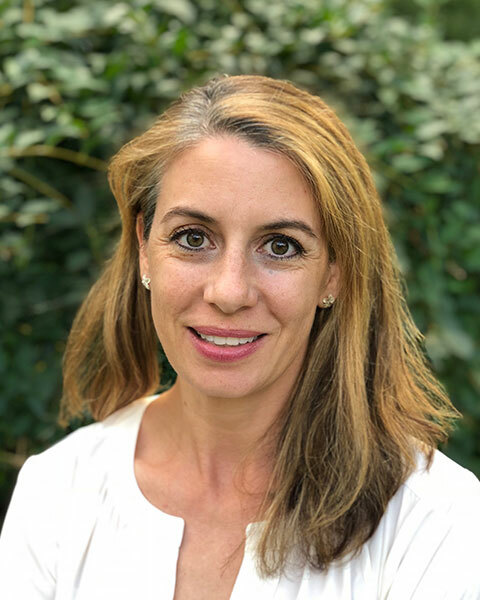 Bio: Jamie Morris is a licensed architect and architectural conservator and works as a Project Manager at CSOS Inc. She has over ten years experience testing, evaluating, and specifying architectural cleaning systems. Her recent work has been focused on studying and using laser cleaning systems on a variety of architectural materials and soiling types. Jamie also serves on her local Preservation Commission, and is the President of the Western Great Lakes Chapter of APT. Arne P. Johnson is a structural engineer and Principal with 29 years’ experience at Wiss, Janney, Elstner Associates in Northbrook, Illinois. His practice areas include structural evaluation, testing, and rehabilitation for structures of all types, including historic buildings, museums, stadiums, and bridges. Mr. Johnson received his BS in civil engineering from the University of Illinois at Urbana-Champaign and his MS in structural engineering from the University of California, Berkeley. He is a licensed professional engineer and structural engineer in multiple states. His 2004 paper on protection of historic concrete at Soldier Field received APT’s Oliver Torrey Fuller Award, Honorable Mention. Bio: Arne P. Johnson is a structural engineer and Principal with 29 years’ experience at Wiss, Janney, Elstner Associates in Northbrook, Illinois. His practice areas include structural evaluation, testing, and rehabilitation for structures of all types, including historic buildings, museums, stadiums, and bridges. Mr. Johnson received his BS in civil engineering from the University of Illinois at Urbana-Champaign and his MS in structural engineering from the University of California, Berkeley. He is a licensed professional engineer and structural engineer in multiple states. His 2004 paper on protection of historic concrete at Soldier Field received APT’s Oliver Torrey Fuller Award, Honorable Mention. Kenneth Itle is an Associate Principal with Wiss, Janney, Elstner Associates, Inc., in Northbrook, Illinois. He specializes in architectural preservation, with special emphasis in masonry, roofing, plaster, windows, and plaza systems. He is a licensed architect with more than 15 years of experience working on condition surveys, preparation of repair drawings and specifications, and construction observation for historically significant buildings nationwide. Bio: Kenneth Itle is an Associate Principal with Wiss, Janney, Elstner Associates, Inc., in Northbrook, Illinois. He specializes in architectural preservation, with special emphasis in masonry, roofing, plaster, windows, and plaza systems. He is a licensed architect with more than 15 years of experience working on condition surveys, preparation of repair drawings and specifications, and construction observation for historically significant buildings nationwide. 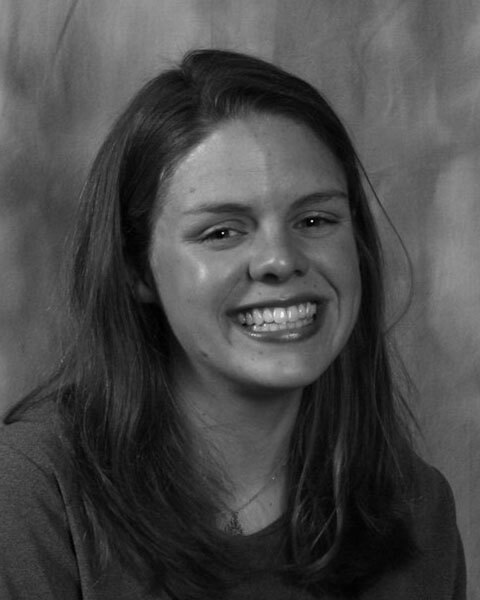 Rachel Will, PE is a Senior Associate with Wiss, Janney Elsnter Associates in Chicago. She participates in various projects including facade evaluations, condition surveys, structural analyses, repair design, construction document preparation, and construction observation. Ms. Will’s expertise includes preservation and repair of historic masonry (terra cotta) building facades. Rachel currently serves as the Past-President of the Western Great Lakes Chapter of the Association for Preservation Technology (APT) and a member of both the strategic planning committee and preservation engineering committee, along with member of the student design build competition subcommittee of APT. Bio: Rachel Will, PE is a Senior Associate with Wiss, Janney Elsnter Associates in Chicago. She participates in various projects including facade evaluations, condition surveys, structural analyses, repair design, construction document preparation, and construction observation. Ms. Will’s expertise includes preservation and repair of historic masonry (terra cotta) building facades. Rachel currently serves as the Past-President of the Western Great Lakes Chapter of the Association for Preservation Technology (APT) and a member of both the strategic planning committee and preservation engineering committee, along with member of the student design build competition subcommittee of APT. [NOTE: Dr. Lawler will be a co-author but only Mr. Johnson will present at the conference.] 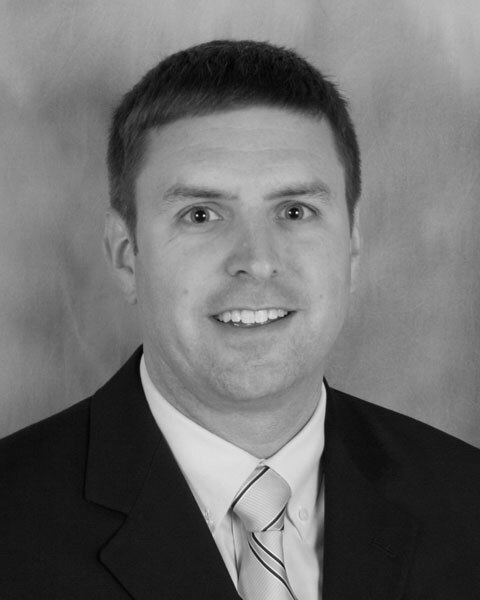 John S. Lawler is an Associate Principal with WJE in Northbrook, Illinois. His practice areas include structural evaluation, corrosion, repair design, materials evaluation and research. He is a member of ACI Committees 222, Corrosion of Metals in Concrete, and 365, Service Life Prediction; PCI Technical Activity Council (TAC) and Concrete Materials Technology Committee; and CRSI Durability Committee (Chair). Dr. Lawler received his BS in engineering physics from Hope College, Holland, Michigan, and his MS and PhD in civil engineering from Northwestern University, Evanston, Illinois. Bio: [NOTE: Dr. Lawler will be a co-author but only Mr. Johnson will present at the conference.] 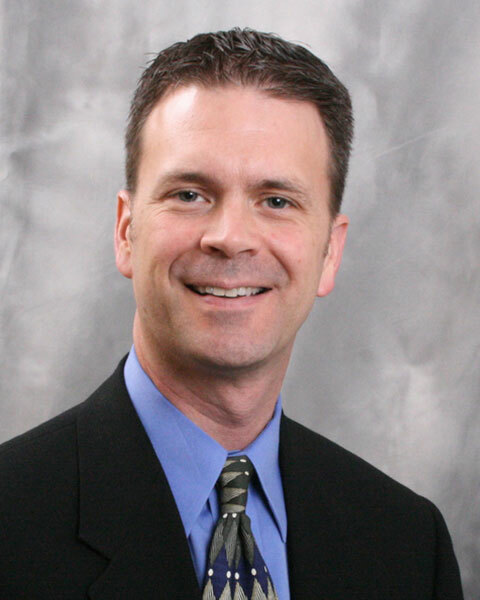 John S. Lawler is an Associate Principal with WJE in Northbrook, Illinois. His practice areas include structural evaluation, corrosion, repair design, materials evaluation and research. He is a member of ACI Committees 222, Corrosion of Metals in Concrete, and 365, Service Life Prediction; PCI Technical Activity Council (TAC) and Concrete Materials Technology Committee; and CRSI Durability Committee (Chair). 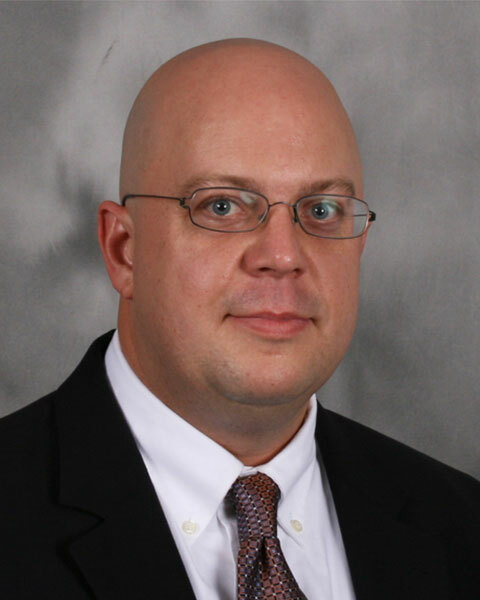 Dr. Lawler received his BS in engineering physics from Hope College, Holland, Michigan, and his MS and PhD in civil engineering from Northwestern University, Evanston, Illinois. Wiss, Janney Elstner, Associates, Inc.